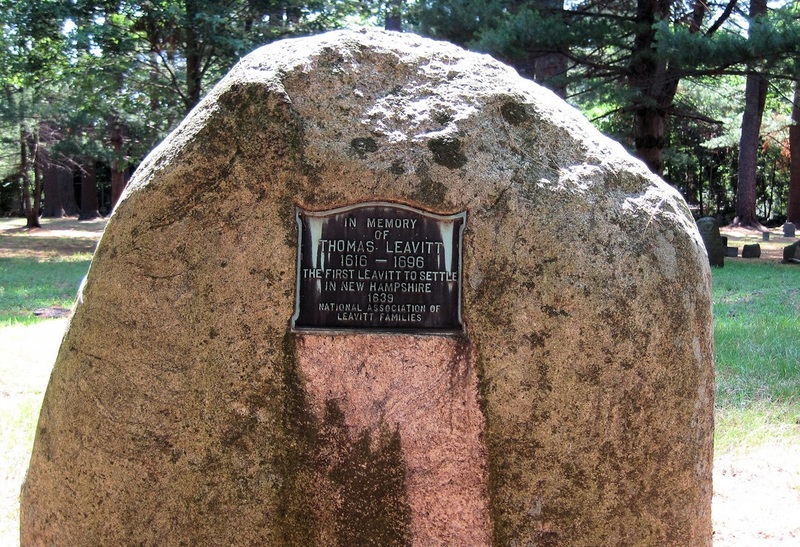 Hampton, NH has been one of our key Reunion locations, as the home of immigrant Thomas Leavitt. We have held Reunions here in 1991, 2010, and 2016, as well as many in our first few decades. Photos and descriptions coming soon.